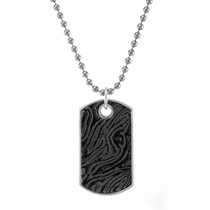 Dog tags are one of the few types of necklaces that just about any guy will agree to wear. 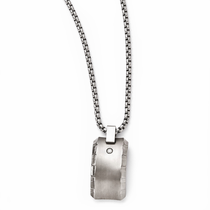 So whether you’re looking to expand your own personal collection of accessories or you want a special gift for a special guy, this collection of cool titanium dog tags for men is a great place to start. 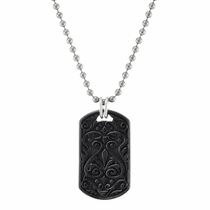 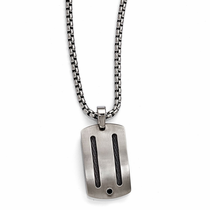 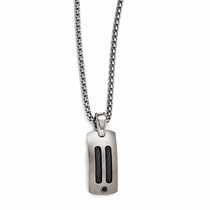 Each one of the titanium dog tag pendants features a unique color and design that sets it apart. 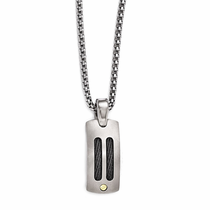 Whether it features a subtle diamond inlay or a distinctive Timoku design, these are much more stylish than your average tags. 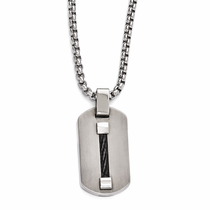 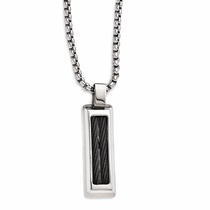 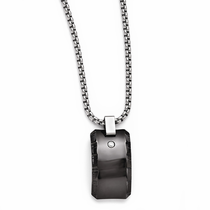 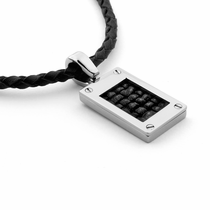 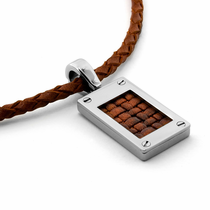 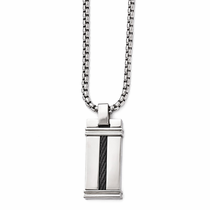 Men love ...read more that this metal is especially durable and rugged, just like they are. 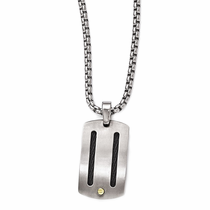 Customer rating for Titanium Dog Tag Necklaces by Titanium Jewelry: 5 of 5 based on 4 customer reviews.